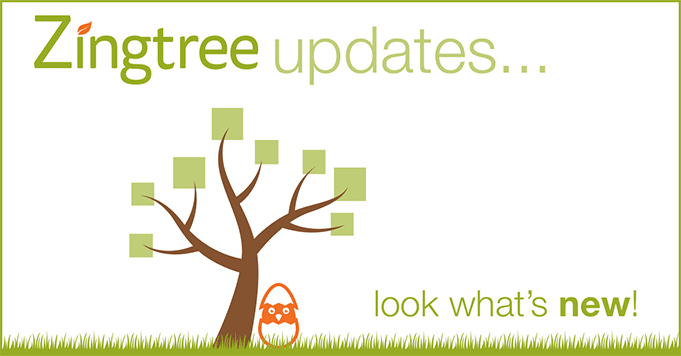 At Zingtree, we take the time to be available to customers on a daily basis, whether the interactions are about new feature suggestions, questions about the possibilities or limitations of decision trees, or even just to stay within easy reach. 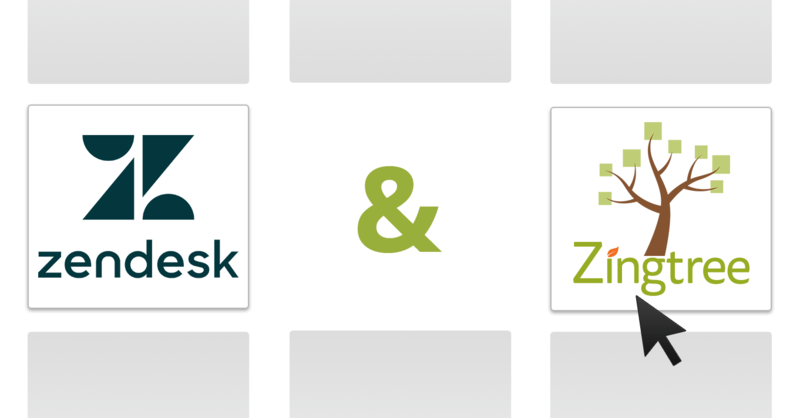 Understanding that providing the right kind of customer support can lead to incredible relationships, ideas and growth have been fundamental in developing Zingtree. Customer advocacy involves using a totally customer-focused support strategy and is important because it ultimately transforms loyal customers into ambassadors for your brand. When your representatives act as true customer advocates, the effect of customers acting as advocates for your business in return grows organically. We’ve seen it time and time again; actively listening to and being engaged with customers, and taking their ideas and issues to heart, comes back around to businesses in a big way. Our experience with support has taught us that, while it may not be difficult to switch gears to a more customer-focused strategy, it requires a lot of prioritization and attention to detail in the long-run. That said, here’s what we’ve learned over the years for how to be an incredible customer advocate. When your customers have a question or issue, being prompt in your response is always key to starting off with a positive interaction. While speed shouldn’t be the most critical customer service metric your business is tracking actively, it contributes to the customers’ perspective that their inquiry is important to you (because it is!). Being quick on the draw with helpful, accurate information allows customers to gain more confidence in your company, leading to a much greater likelihood of an ongoing relationship with your brand. Being calm, collected and easy to talk to is something that seems like it should come naturally to many people in customer service, but, in reality, doesn’t always. When support agents are able to find a natural and relaxed level of conversation, it really shows; coupled with the ability to communicate highly technical phrases in an understandable way, agents become unstoppable. Standardized scripts set in place to guide support reps through everyday interactions are the perfect way to ensure that every agent knows just what to say, and when to say it, so that customers always feel heard, understood and helped. In the customer service field, no two days are exactly the same. Preparation, excellent (and ongoing) training, and custom scripting solutions are all in place to set customer service agents up for success, but being adaptable in new situations can be an incredible asset in times of uncertainty. Did someone discover a nasty bug in your software before the tech team? 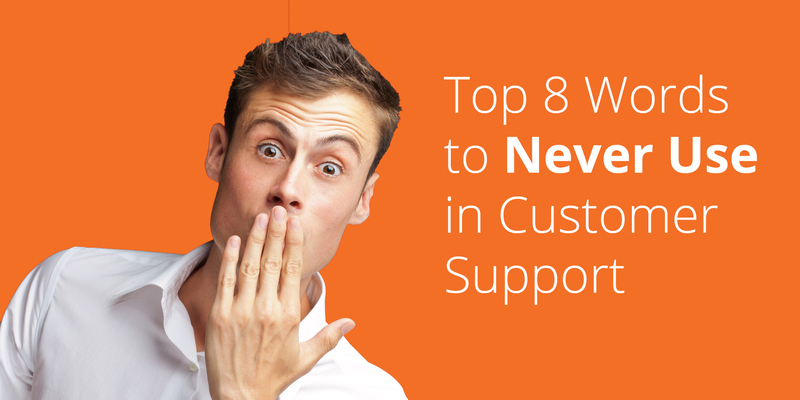 Is a customer feeling impatient about an order or a discontinued promotion? It’s important that support agents feel empowered and comfortable enough in a support situation to adapt to new or foreign scenarios. Having a deep understanding and breadth of knowledge where your products, services, and interdepartmental functions are concerned is always valuable to a customer. Customer-facing agents should be thoroughly trained on every facet of the company’s products and inner workings in order to provide the most helpful service possible. It’s inefficient to have to tap on the shoulder of every other department head just to answer a quick question and can be incredibly frustrating for customers to have to jump from agent to agent. Do something for your customers before they even realize they want or need it done! When your business implements a system of proactive customer service, you’re effectively keeping customers in the loop (well in advance) when problems and notable updates arise, and are staying ahead of potential customer service failures. While proactive communication may not be possible for every scenario, when you anticipate or identify what can potentially go wrong and notify the customer early on, you boost the confidence that a customer has with your company.